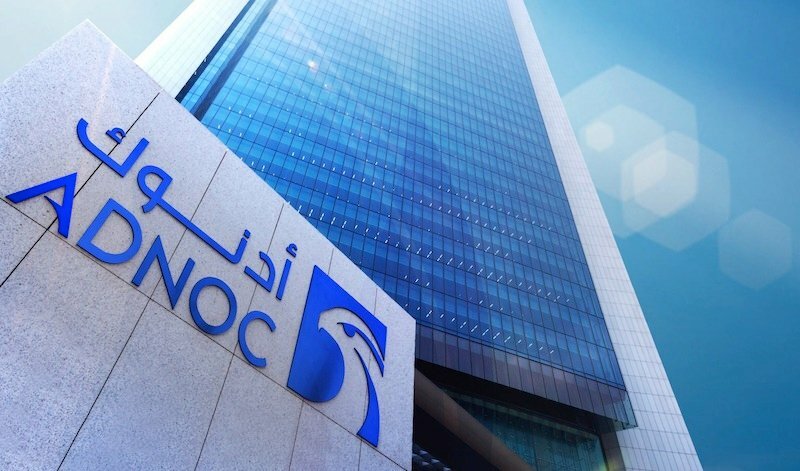 Abu Dhabi National Oil Co. (ADNOC) said on Saturday it awarded the US-based Occidental Petroleum an onshore block, known as Onshore Block 3. Occidental will have a 35-year concession and invest $244m during the exploration phase of the block, which covers an area of 5,782 square kilometres in al-Dhafrah region in the emirate of Abu Dhabi. Founded in 1971, ADNOC has undergone major change since CEO Sultan al-Jaber’s appointment in 2016, part of wider economic reforms led by Abu Dhabi Crown Prince Sheikh Mohammed bin Zayed Al Nahyan. Last week, Italy’s Eni and Austria’s OMV agreed to pay a combined $5.8bn to take a stake in ADNOC’s refining business and establish a new trading operation owned by the three partners. The transaction, which expands ADNOC’s access to European markets, furthers Eni’s diversification away from Africa and gives OMV a downstream oil business outside Europe. It was hailed as a “one of a kind” deal by al-Jaber. Under the agreement, Eni and OMV will acquire a 20 per cent and a 15 per cent share in ADNOC Refining respectively, with ADNOC owning the remaining 65 per cent, the three companies said in statements.